When you travel overseas, knowing the prevailing currency at your destination place and whether it is easy or not to change money is a must. The same applied in Bali. 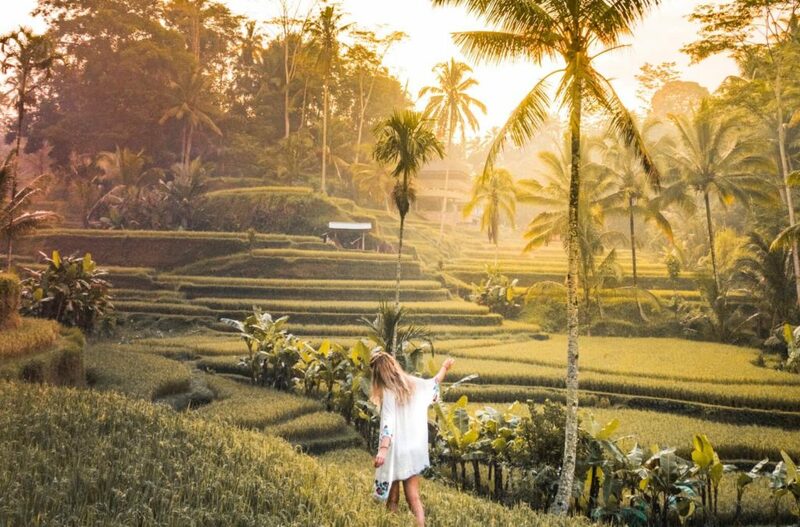 We know that Bali has been a holiday destination to many people around the world. And therefore, the locals were more than willing to accept any kind of currency, especially US dollar. However, that kind of practice is not allowed anymore per July 2015. All transaction in Bali has to be done in Bali currency, Indonesian rupiah, which is also applied anywhere throughout Indonesia. This article will discuss further about this and gives you some information about money changer around tourist sites. In case of facing difficulties when doing minor transactions (like parking fee, public bathroom, or buy some snacks, for example), a useful tip for you: bring a lot of Rp5.000,00 to Rp50.000,00 notes with you around. As for major purchases, call for a back up that speaks all languages: credit card. It is very helpful since carry a handful of cash is not suggested. 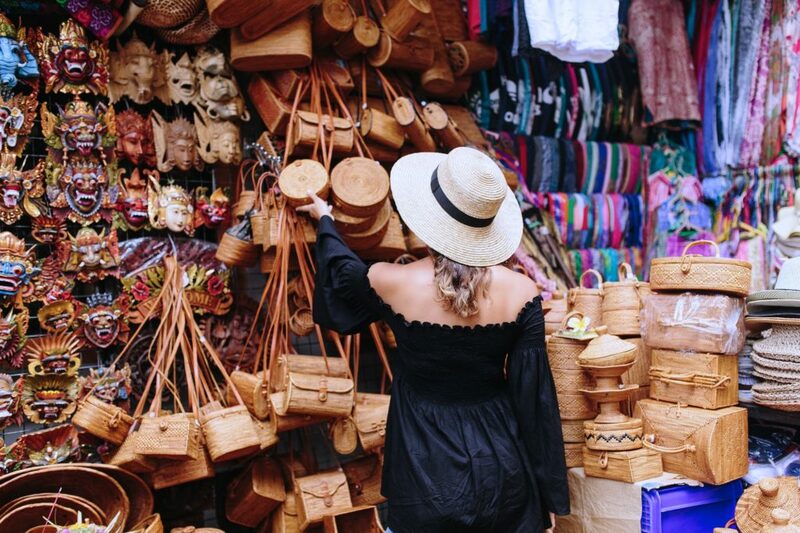 Pay attention to this though, most accommodations, usually mid-range to top-end hotels or villas and some tourist attractions list their fares in US dollar. The reason is because the exchange rates are to their benefits. But like being mentioned before, all transactions must be done in Indonesian rupiah. Aside from Indonesian currency, is not allowed. 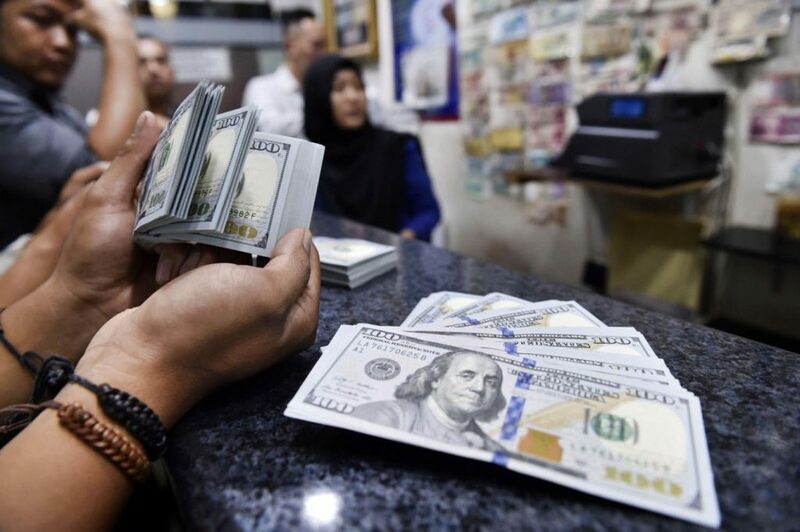 Thus, though the prices are listed in dollar, still the Rupiah is charged for all the payments. Before we enter the topic of exchanging foreign currency into rupiah, there’s something you should know. 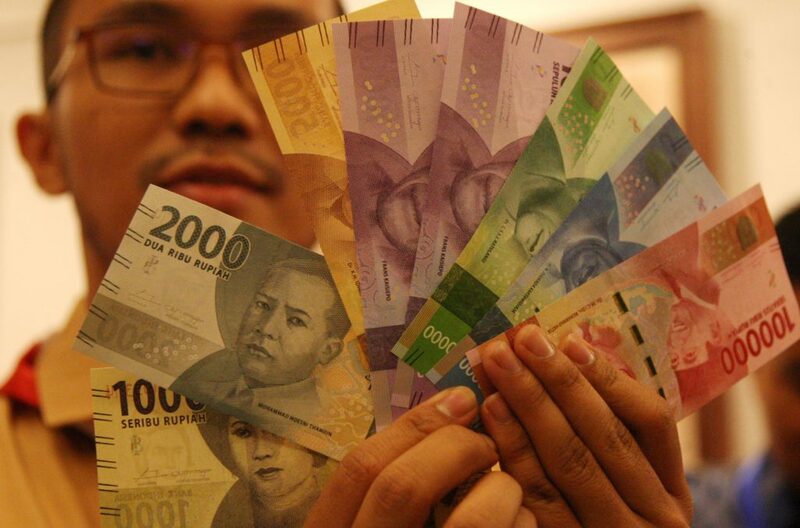 Apparently, Bank of Indonesia issued the new look of rupiah currency recently, both the coins and the bills. Since it is new and have not distributed equally to the society yet, some Indonesian people are still keeping the old ones. What might happen to you is you may get the new bills when you exchanging money but have the old ones from street vendors as a change when you’re into minor transactions. However, don’t be confused about these new and old bills. They may seem different in image and font types, but the color for each denomination is still the same. For example, the color in Rp20.000,00 bills is green for both the old and new ones; the color in Rp50.000,00 bills is blue, and so on. So don’t worry, they have the same color. Now, after you know it, it’s time to get into the topic. Every foreign currency must be exchanged. It is not an obligation to exchange your currency at certified money changers or major banks. But for your own comfort and to prevent the circulation of forged currency, please exchange money at the designated institutions mentioned above. The highly recommended authorized money changer is PT Central Kuta. Between banks and money changers, people tend to prefer the latter than the former. Three enough reasons why: they offer better exchange rates, their work hours are longer, and they do the transactions faster than the banks. You have to know, the money changer parties may reject your bills even though your bills are not forged. It is due to their standard of only accepting new and clean bank notes and not damaged. Take note of this: new. Do not bring money from more than 10 years ago if possible, so better if you check all the bills you have before exchanging them. Do not bring any damaged bills as well, like there’s a doodle on them or a corner is missing. Bonus tips, before exchanging money, always ask whether there’s any commission charged or not and how much. You don’t want to accept money less than you expect, right? Also, count the money carefully after you receive it and don’t ever hand it back to the money changer staff even if you find the amount is not exact. Just show them what you think is incorrect. 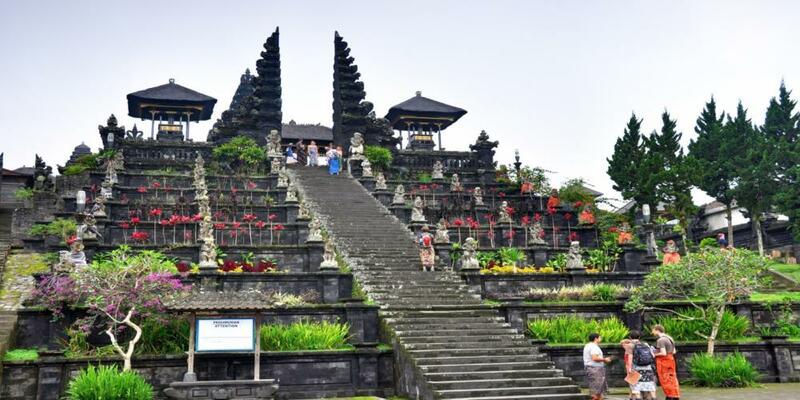 The following is the list of money changers location scattered throughout Bali. 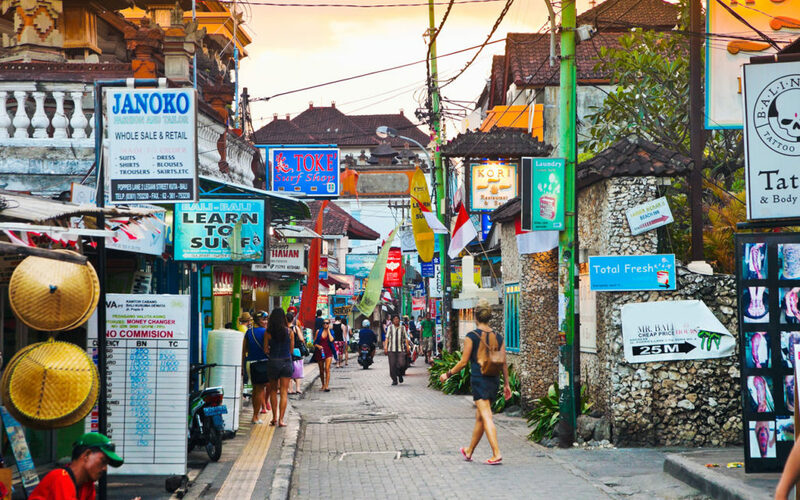 Most of them are the highly recommended money changer institution, PT Central Kuta. Central Kuta Head Office. Jl Sunset Road No. 168 (0361) 4741940. Central Kuta Dyana Pura. Jl. Camplung Tanduk (ex. Jl. Dyana Pura). Central Kuta Kunti I. Jl. Kunti (inside Petrol Station). Central Kuta Oberoi IV. Jl. Kayu Aya (inside Circle K). Central Kuta Seminyak. Jl. Seminyak (inside Circle K). Central Kuta Seminyak Square. 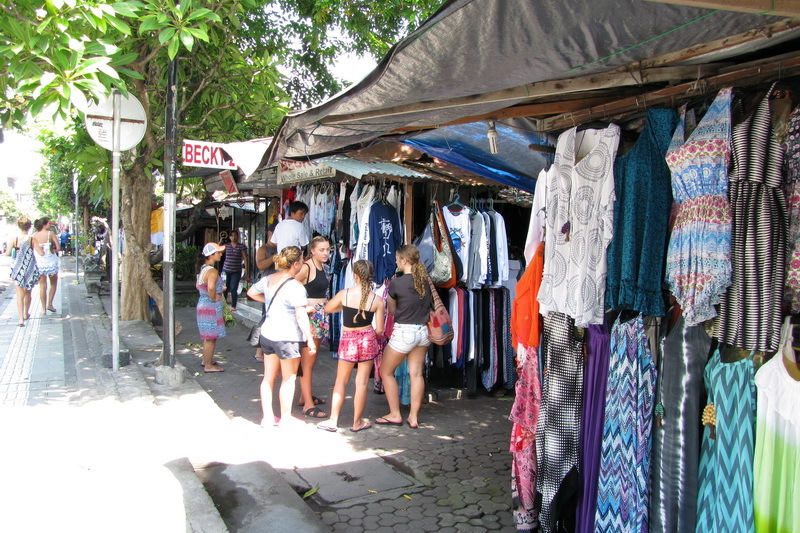 Inside Seminyak Square Shopping Mall. Central Kuta Petrol Station. Jl. I Gusti Ngurah Rai, Airport Petrol Station. Central Kuta Raya. Jl. Raya Kuta No. 45, Kuta, Badung (inside Kodak Central Photo). Central Kuta Dewi Sartika I. Jl. Kartika Plaza No. 168. Central Kuta Kuta Square I. Kuta Square, Blok C No. 24. Dirgahayu Valuta Prima Segitiga Emas. Pertokoan Segitiga Emas Kuta, Jl. 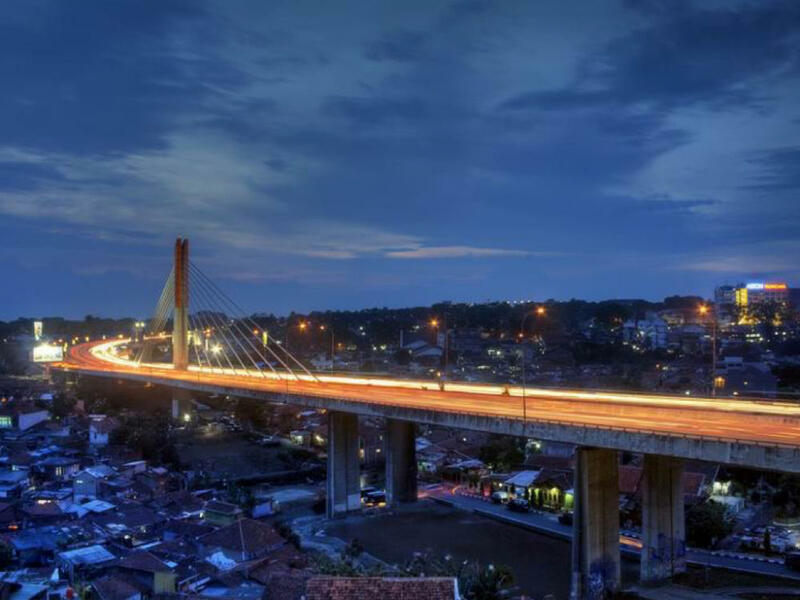 By Pass Ngurah Rai. Dirgahayu Valuta Prima Mulia. 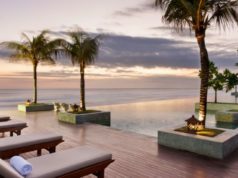 Mulia Resort Nusa Dua, counter desk concierge. Central Kuta Kuta Beach I. Jl. Pantai Kuta No 42 (inside Alfamart). Central Kuta Legian I. Jl. Raya Legian (in front of Sun Island Legian Hotel). Central Kuta Melasti I. Jl. Melasti (inside Kodak Express). 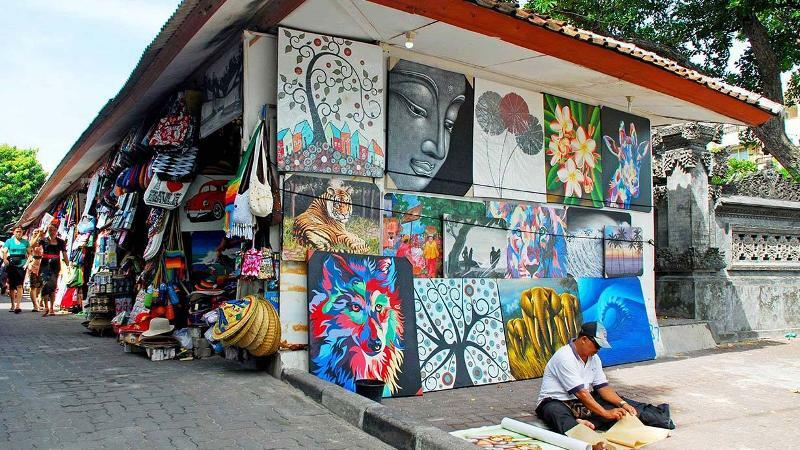 Central Kuta Poppies Lane I. Jl. Poppies Lane 2. Central Kuta Popular. Jl. Subak Sari, Popular Supermarket, Batubelig (inside ATM Center). Central Kuta Batubelig. Jl. Batubelig. Central Kuta Double Six. Jl. Pantai Double Six (inside MiniMart). Central Kuta Kerobokan II. Jl. Raya Kerobokan No. 47. Centra Kuta Padma I. Jl. Padma (inside Circle K). Central Kuta Petitenget. Jl. Petitenget (inside Circle K). Central Kuta Jimbaran. Jl. By Pass Ngurah Rai (inside Benoa Square Mall Lobby). Central Kuta Kalimas Jimbaran. Jl. 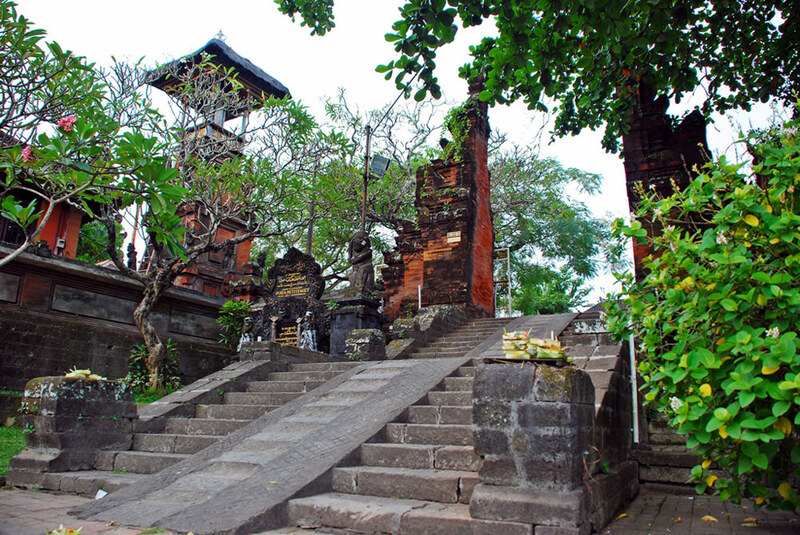 Uluwatu II (Kalimas Arcade). 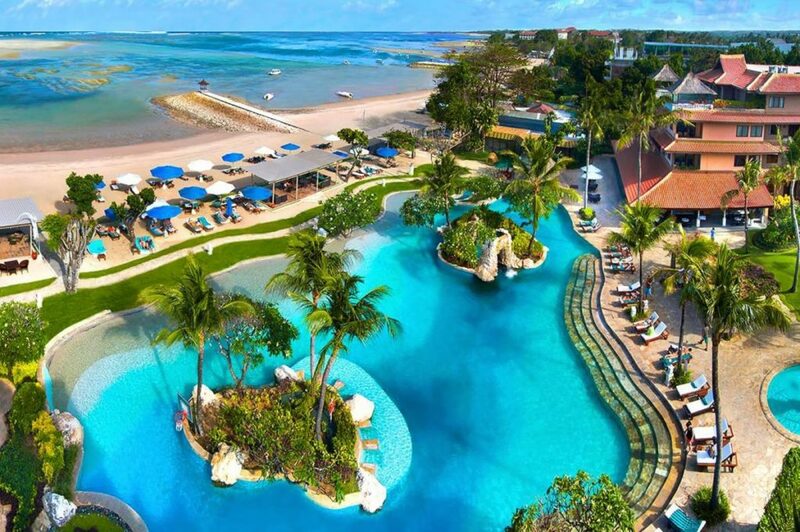 Central Kuta Nusa Dua. Jl. By Pass Ngurah Rai Nusa Dua (inside MiniMart). Central Kuta Puri Gading. Jl. Raya Uluwatu (inside MiniMart). Central Kuta Sawangan. Jl. Terompong. Central Kuta Tanjung Benoa I. Jl. Pratama (inside Kodak Center Photo). Central Kuta Ungasan. Jl. Raya Uluwatu (inside Circle K). Dirgahayu Valuta Prima Ungasan. Jl. Raya Uluwatu. Central Kuta Diponegoro. Jl. Diponegoro (inside Ramayana Bali Mall, 1st Floor). Central Kuta Level 21. Jl. Teuku Umar No. 1 (Level 21). Central Kuta Sanur. Jl. Danau Tambingan No. 178 (inside Circle K). 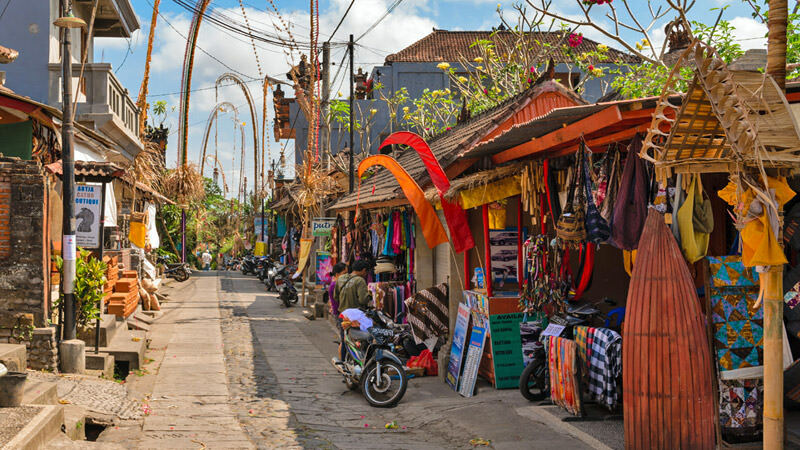 Central Kuta Ubud I. Inside Menara Shopping Complex. Dirgahayu Valuta Prima Ubud Pusat. Jl. IB Manik. Dirgahayu Valuta Prima Dragon. Jl. Danau Tamblingan No. 66. Dirgahayu Valuta Prima Poso. Jl. Danau Poso. 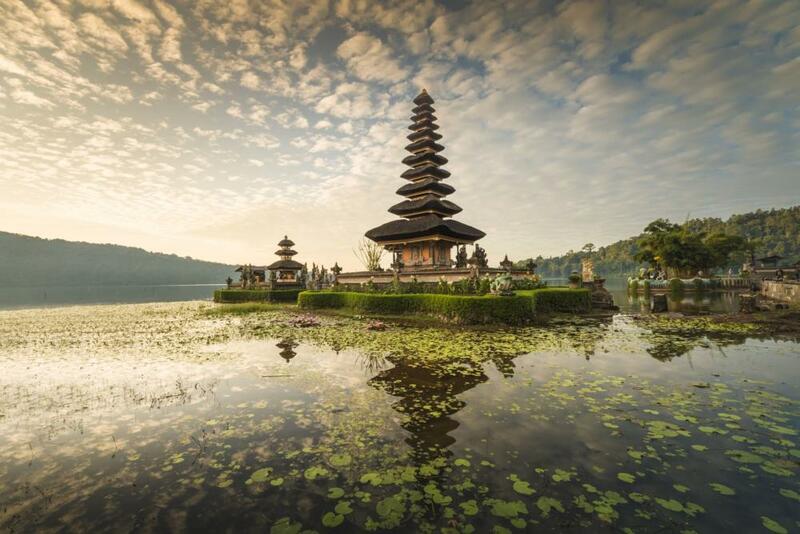 Well, that is all this article can inform you about Bali currency as well as tips about purchasing and money changing. Hope it can come in handy when you’re in Bali. Have a money-worry-free vacation!